Ginkgo Biloba is said to have been planted by monks for thousands of years, and it is these monks that we owe for the current supply. 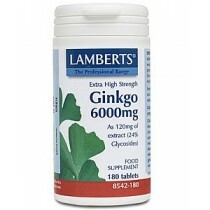 Ginkgo trees are abundant in Asia and are very resistant to unfavourable, hardy climates. 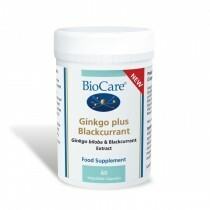 Herbalists view ginkgo biloba as a wonderful substance for helping to sharpen the mind and improve concentration. This is why you will see it listed in many energy drinks that you buy. 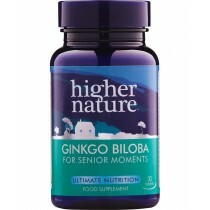 Consumers of ginkgo biloba products believe in its powers to improve memory and boost mental alertness. This wonderful herbal also helps with circulation including micro circulation to most tissues and the organs via the capillaries. 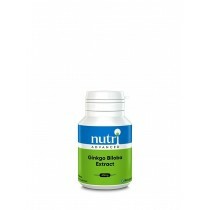 It has also been reported to prevent oxidisation of the cells from free radicals. 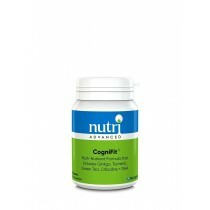 Some studies show that it may also help with the easing of tinnitus. 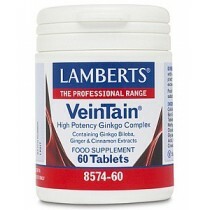 Many people around the world take herbal supplements daily and for this reason it must be effective.